Access control is not a new concept, but it has advanced in leaps and bounds as new technologies have become available. The primary idea behind access control is to have fine-tuned control of who does and does not have access to your home or business, is still the guiding principle. But these days, smart home access control is about more than just security. New technology means that these systems will now integrate with everything else in your home. Welcome Home – Turn on your lights and heating, turn off your alarm, when you unlock your front door, gate or garage door. You could activate the welcome home scene before you reach home with a keyless fob, with a door keypad or even with your mobile phone. You could even program to use a geo-fencing app on your phone which activates the welcome home scene when you are within a certain radius from your home. Goodbye – Turn off everything and turn on the alarm when you activate the “Goodbye Scene”. Again, you could activate the goodbye scene at an exit wall switch, with your phone or a fob. This ensures that the alarm is always activated when you leave your home. Control your security systems remotely – Wi-Fi connected alarm systems and security cameras allow you to view the status of home as well as seeing live camera feeds remotely. You will know exactly what is going on at home while you’re away. 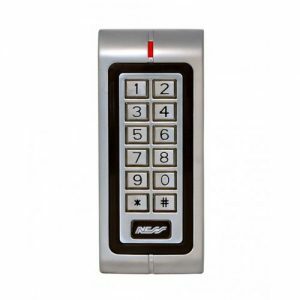 Keypad entry provides a safe entry point to front doors, gates, garages and side doors. 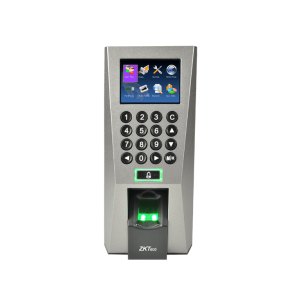 Keypads allow provision of different pin numbers to different people, potentially limiting access to certain dates/times (e.g. for cleaners) or providing a once off code for a trades person. Entry of the pin number can activate scenes in the house, such as the “Welcome Home” scene. In addition to keypad entry, we support biometric entry, including fingerprint scanners as well as facial recognition. 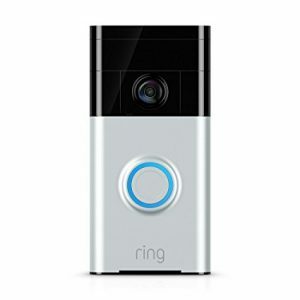 There are a number of fabulous new door bells which allow you to answer your door remotely (from your phone or other mobile, device), inspect the visitor via camera and open the door where needed. These products make taking deliveries a breeze and allow you to remotely let in tradespeople or friends and family. No more handing out of spare keys or leaving keys under the pot plant. We use Doorbird and Ring, both products coming with their own features and benefits. “Ring” us to discuss which one is better for you. A CCTV system is one of the best ways to provide security and safety for your home or business, allowing you an eye on your property wherever you are. CCTV systems use strategically placed cameras that to send video images to local or online video recording devices. Storing the video content online allows you to remotely access the video footage via mobile devices. Having access to video footage from your home gives you peace of mind and allows you to keep an eye on your pets or kids when you are not home. 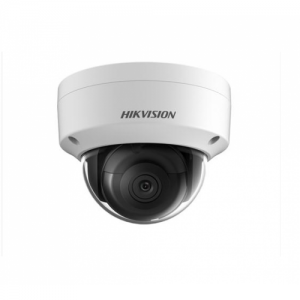 Security cameras can be used indoors and outdoors to provide a Closed Circuit TV systems. Cameras can be accessed in the house via PC, mobile device or Smart TV. 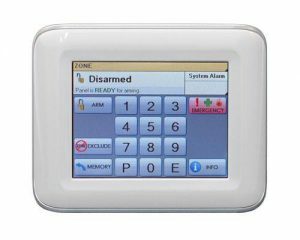 The touch keypad makes activating/deactivating the security system simple at front and back doors or where required. 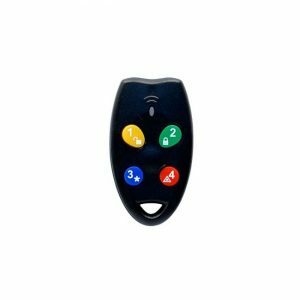 Security fobs can serve the same purpose as keypad entry in terms of activating scenes in the house. They can also be programmed to open/close garage doors or gates and turn on/off security systems. Fobs can also be used as proximity readers. 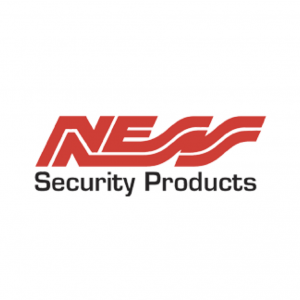 These are used in combination with security systems or emergency lighting. When an external motion sensor is triggered, turn on flood lights, start external cameras or send an SMS if not at home. Add entry point sensors to your security arsenal by placing sensors in your windows and doors. These sensors will trigger the alarm if an external door or window is opened during set time. Set the security system to activate only on these sensors during the night to give yourself a safe sleep.